Hillside Appliance Services is committed to providing the most reliable and dependable appliance repair service to our customers with the most reasonable rates in the industry. 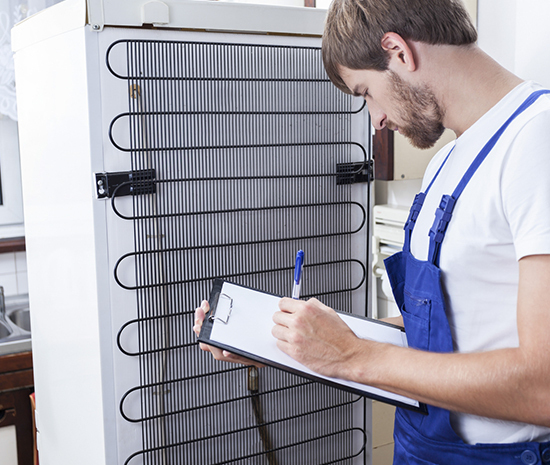 In over 34 years of doing business in Phoenix, AZ, Hillside Appliance Services technicians offer the very best in friendly service with the latest appliance repair training to keep your home running at peak efficiency. We strive to achieve the absolute best for our customers by maintaining superior company standards for ourselves. If your current appliance is more than 10 years old, it might be time to consider replacing that appliance. Though the appliance repair costs might seem less than buying a new appliance model, often an upgrade will result in optimal savings on energy and supplies. ​At Hillside Appliance Services, our technicians can help you evaluate your current appliances and determine if repair is the best solution or if you might be better off replacing the appliance with a newer model.